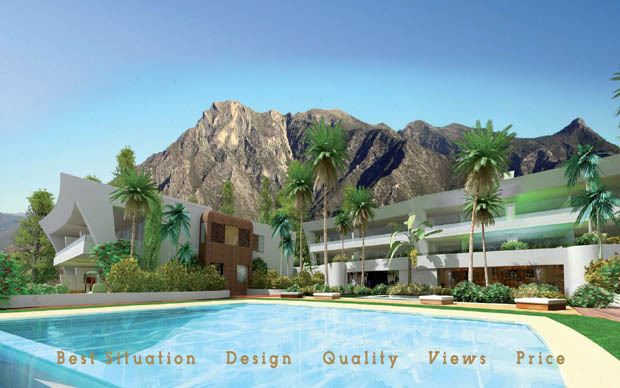 Sierra Blanca is the most luxurious and elegant gated community in Marbella, also known as the Beverly Hills of the Costa del Sol due to the most beautiful villas and the elegant flair of the community. Sierra Blanca boasts 24 hours security service and consists mostly of private houses. Properties for sale in Sierra Blanca are of high demand from international wealthy clients who search for exclusivity, security and privacy while being close to Marbella’s city center, amenities and the beach. In this exclusive residential community there are few luxury apartment complexes. The international renowned school Swans is situated just next to Sierra Blanca. Nagueles - prestigious area located on the foot of Sierra Blanca. 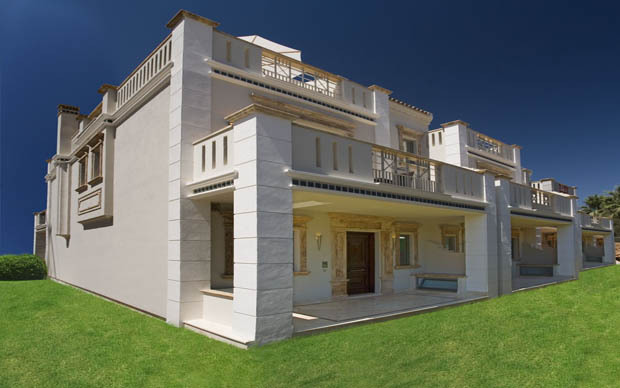 There are private villas and several residential complexes of apartments and townhouses. Closest beach of Golden Mile of Marbella is in a walking distance. The Golden Mile - located between center of Marbella and Puero Banus. The most expensive beachside properties.